Dental crowns and porcelain veneers can quickly improve crooked, crowded, chipped and gappy smiles. They are both long term methods and cover your existing teeth. 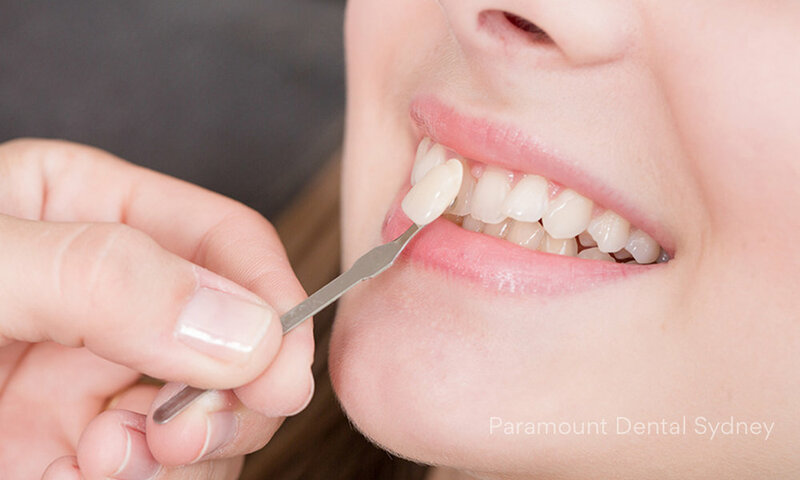 At Paramount Dental Sydney we prescribe a range of treatments to cover your existing teeth including crowns, porcelain veneers, dental composite (bonding) and dental bridges. 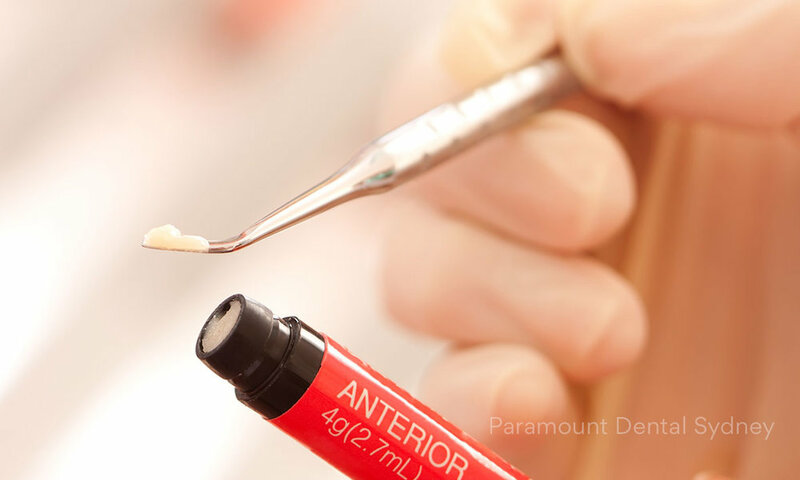 Crowns and veneers and similar treatments also assist with things like worn enamel, tooth discolouration and uneven and missing teeth. 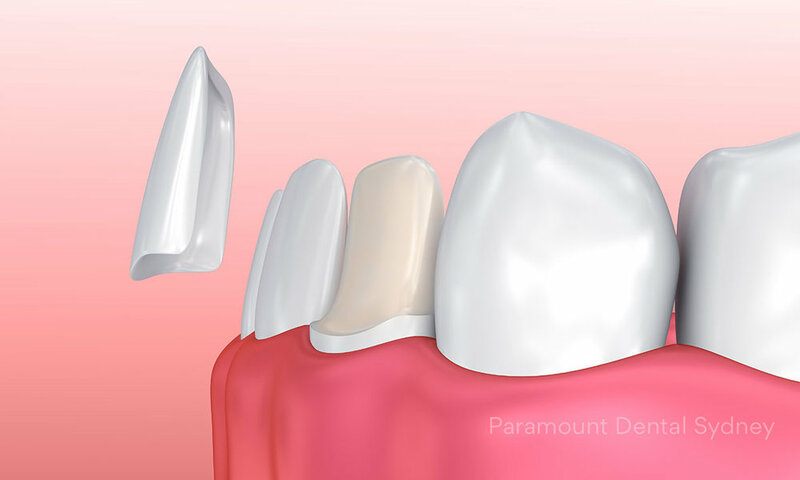 A main difference between crowns and veneers is how much of the tooth they cover: crowns usually encase the whole tooth, whereas veneers only cover the tooth’s front surface.